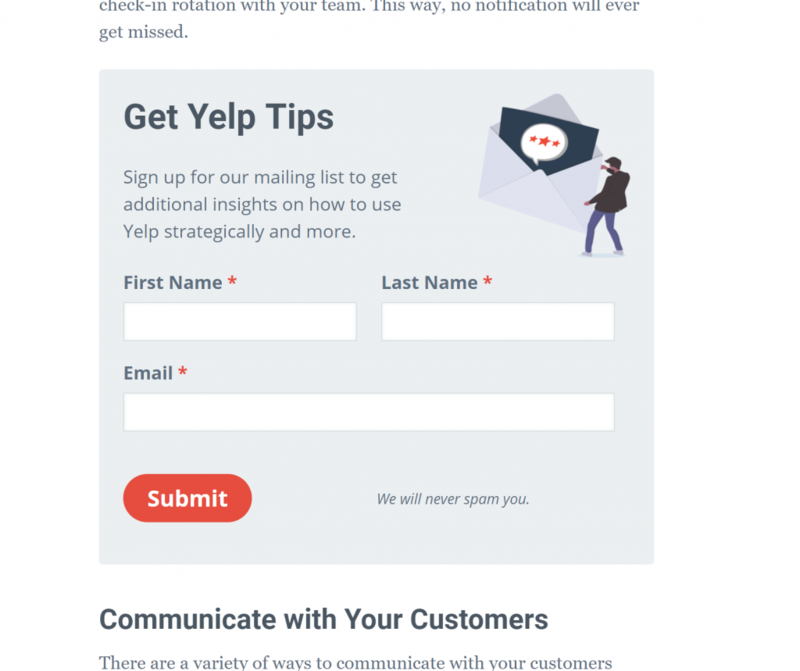 Newsletter optin forms are more compelling when they speak directly to the readers interest. This tutorial shows you how to achieve that with a simple shortcode and Caldera Forms. 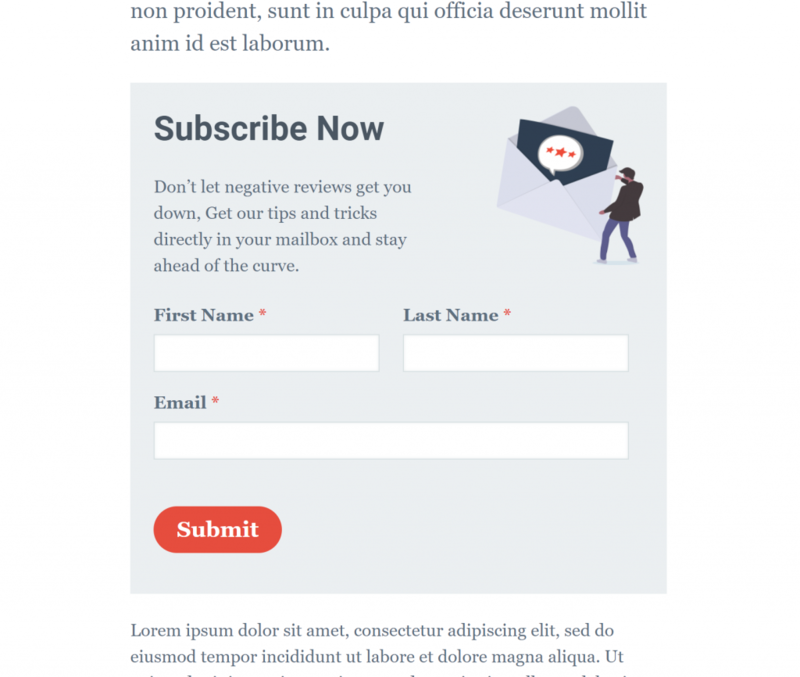 Everyone wants to get more subscribers to their email newsletter. There’s so many different tactics from the extremely obnoxious to the completely banal. Our first step toward more signups is putting the optin form a bit more front-and-center to all our articles. This is a technique that you probably notice from a lot of news websites. The immediate objection to this method is that it disrupts the reading flow. That’s true, it does. But that’s a bit the point, remember? We want to get more attention to the optin form. So how do we count-balance that disruption with value? Context matters. When your readers land on an article that you’ve carefully crafted for their attention, you know they are interested in the content. Since they like this content, its more likely that they will want to read more from you related to that subject. This means that a great way to show that this disruption is valuable is to say “Hey! While you’re here, we can get you more of this thing that you already like.” This is still a disruption, but its a relevant one. With that in mind, a problem arises. Typically, you have a form that is dedicated to your optins. That form says something like “Subscribe Now!” The problem with that form is it is the opposite of contextual. It provides no context, no incentive to subscribe at all. Michael Schreeve bemoans that whole approach fairly thoroughly as ineffective with negative examples, and I agree. So how do we get that “Subscribe Now” to speak directly to the article’s content in every post we write? When you’re a plugin shop like us at Impress.org, the answer to that question is always: build it! We love Caldera Forms because it lets us do simple things simply, and complex things fairly simply too. In this case, the form has to be extremely simple for quicker opt-ins. We just use the MailChimp integration. One tip to keep in mind. A great way to know which articles are performing better from an opt-in perspective is to add a “Merge Tags” to your list called “referrer”. With Caldera Forms, you can add a hidden field to your forms and have it be auto-populated by the “embedded page url”. Then in MailChimp you can sort your list by that field and see which URLs get the most subscribers. The default appearance of the optin. See? This is a much more compelling optin for those interested in Yelp. What happens when you want the context but you want a different method of display? Exit intent popups are pretty fashionable at the moment. How do we make that happen? Well, that’s where the style attribute comes into play. 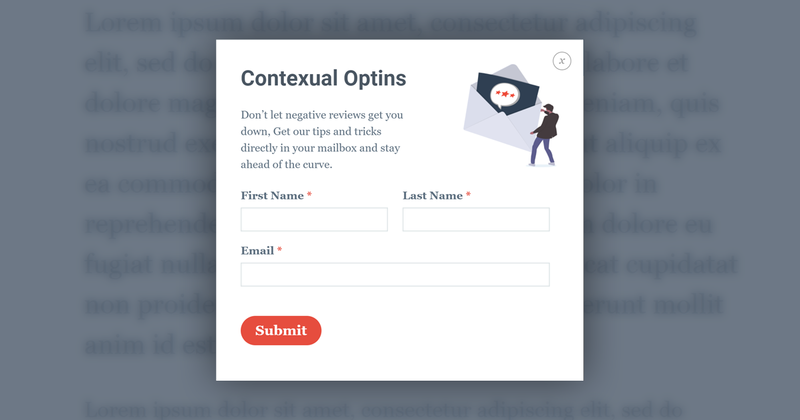 Contexual, Styled, and with Exit Intent. Hopefully by now you’re asking “How can I do this today! ?” If that’s you, you’re in luck, just head over to my Github repo and check it out. Consider making the in-content form automatically be added at the end of the article as well. I’ve seen a lot of full-screen popups lately — they seem too intrusive for my tastes, but depending on your content and audience it’s worth at least thinking about. I’d love to see your implementation in the wild. Let me know in the comments if you end up making this work.